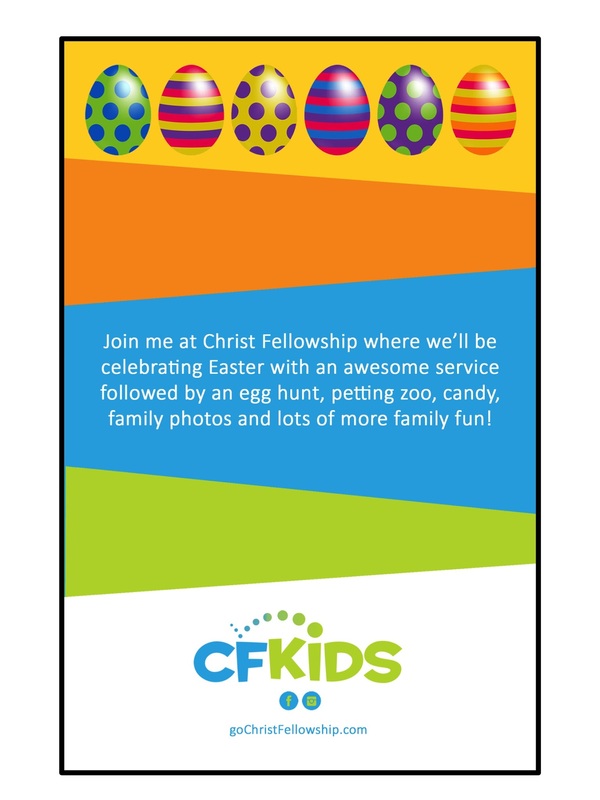 My friends at KidSpring shared a great tool with me that kids can use to invite their friends and neighbors to Easter services. It's called "You've Been Egged" and we're using it this Easter. Parents – This is a great way for your kids to invite neighbors and friends to Easter services. Place a few candy eggs inside this bag. Write your name on the invite card and check which campus/service you will be attending. 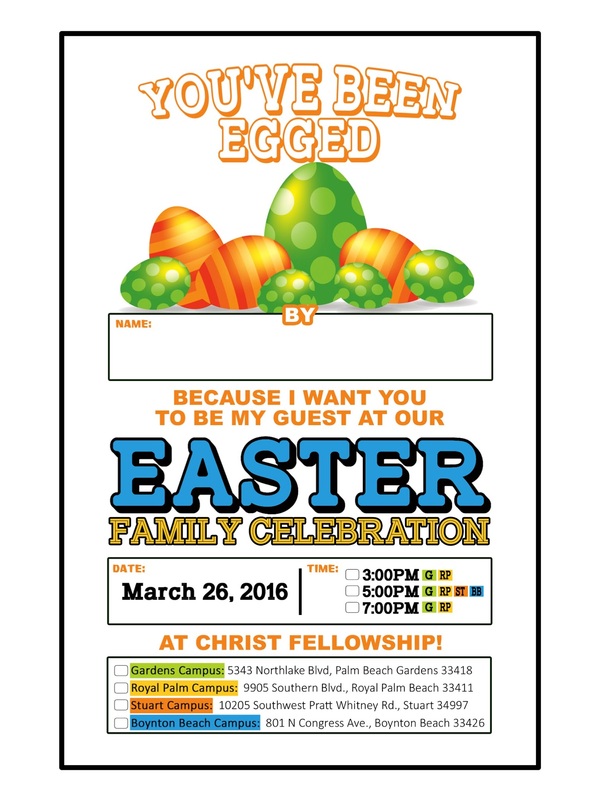 Place the card back inside the bag and use it to invite a friend or neighbor to come to Easter services with you. You can hang it on their door or personally hand it to them. Just think…God can use you to help someone discover His love this Easter! I have found if you'll provide kids with the tools, they will use them and people will be reached. I'll never forget 2 years ago when a lady came to our church at Easter for the very first time. When asked what prompted her to come, here's what she said. "I am a school crossing guard. Some of the kids who attend your church gave me an invite card and asked me to come while they were waiting to cross for school." Here's the invite card. Feel free to copy it and tweak it to fit your ministry. Let's equip our kids for outreach this Easter! Can't wait to see what God does!